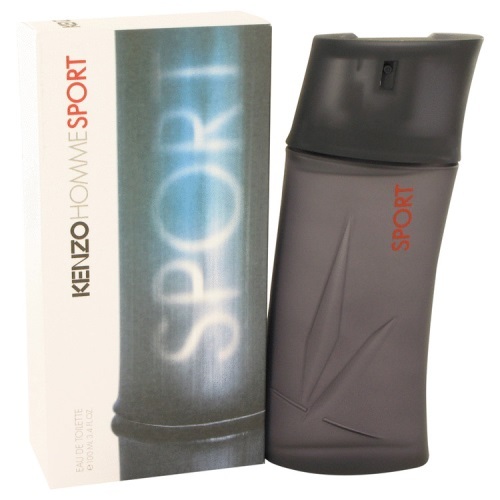 Created in collaboration with perfumer Francois Demachy, Kenzo Homme Sport was released in 2012. Designed to show off your masculinity, it opens with grapefruit, mint and lemon. The heart follows with geranium, ginger, and spicy notes.